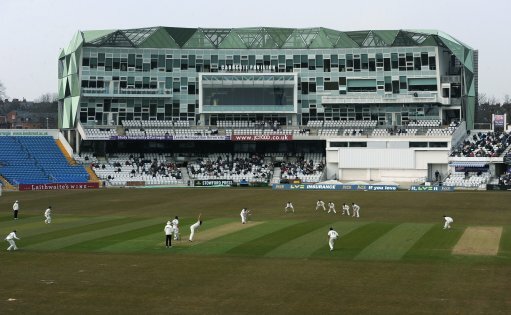 In the good olde days of yore before pyjamas cricket or Duckworth-Lewis or batting with a helmet, Yorkshire was the colossus of county cricket. Here is a lovely reminder of those nice years when the white rose lorded it over all and sundry. All the County Championship triumphs post-1949 are lovingly located in the Fluctuating Fortunes section. Happy browsing!